But, let’s not get ahead of ourselves! We still have another round of introductions to make and you are not going to want to skip this one. 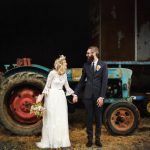 Today we bring you the bridal gowns of dreams from Suzanne Harrington Bride, photobooth perfection from Hello Tuk Tuk and tunes from the antithesis of the traditional cheesy wedding DJs (there’ll be no Grease mega-mix here, we promise!) in the form of Fox & Braces. If they don’t float your boat we don’t know what will, quite frankly. 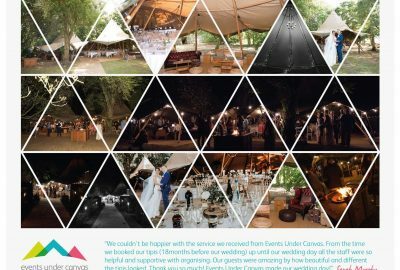 To round off proceedings we also wanted to give a big shout out to the unsung heroes – the ones lurking in the shadows of every wedding just quietly doing their thing, without whom none of it would be possible. Yes, that’s right, we’re talking toilets, power and heat… Lacking in the glamour stakes? Maybe, but overlook them at your peril, ladies and gents! 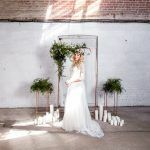 Since Suzanne Harrington Bride signed on the dotted line the conversation around the water cooler has mostly been about whether or not it is acceptable to get married all over again, just so we can wear one of these fabulous gowns. The general consensus is a big YES and when you see them, you’ll know why. 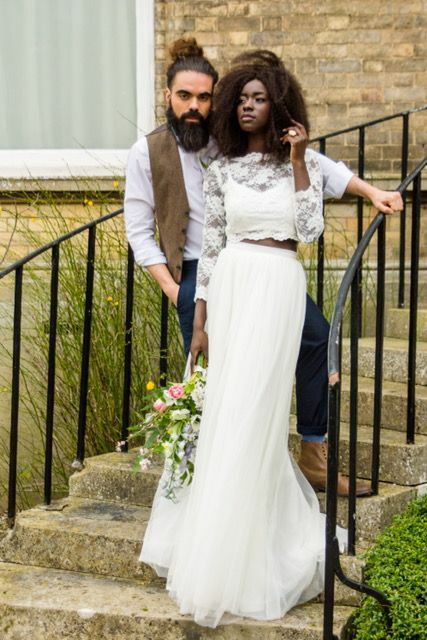 Peppered with historical references – from 1970s bohemia to the Edwardians – the label is known for its soft fabrics, incredible craftsmanship and imaginative design and has been hand-making dresses for the modern bride since 2012. 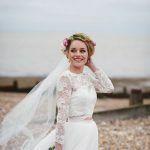 They’re all vastly different, but they all have one thing in common – a desire to be comfortable enough to enjoy their big day, while feeling and looking absolutely beautiful. 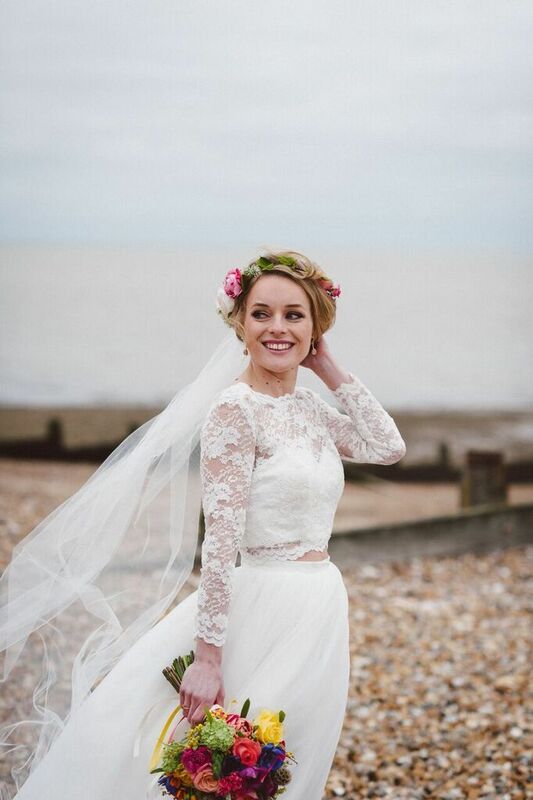 It’s no use, we have fallen in love with them all and will be living vicariously through each and every one of our brides that chooses a tailor made dress from Suzanne. 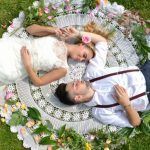 “I love hearing about bride’s plans and ideas for their weddings” she says. 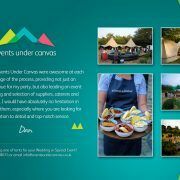 “It’s also really lovely to meet their friends and family because this is always such an exciting and happy time for everyone. I may be biased but I think I have the best job in the world! 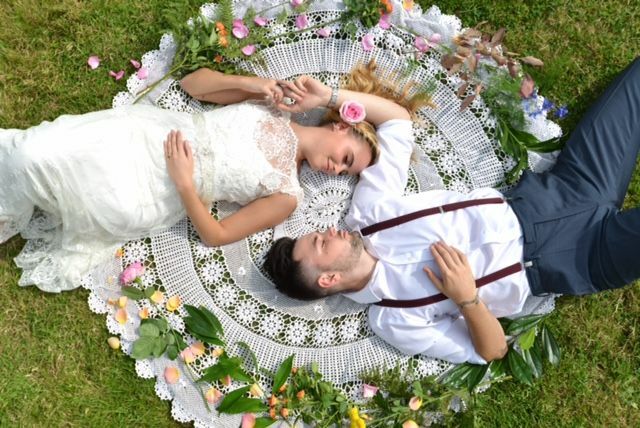 It’s so lovely to see all the photos of their day afterwards, too”. Wear the correct underwear. This is key for creating a great shape, giving support and also ensuring a lovely smooth line. There are different criteria for each style of dress, so do some research or ask the advice of your sales assistant or dressmaker. 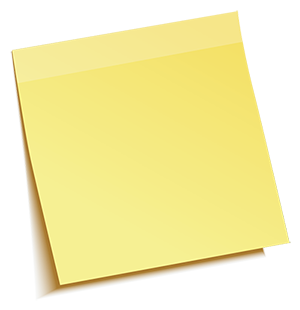 More generally speaking, I strongly suggest you delegate! People love to help and it takes a bit of stress off you. 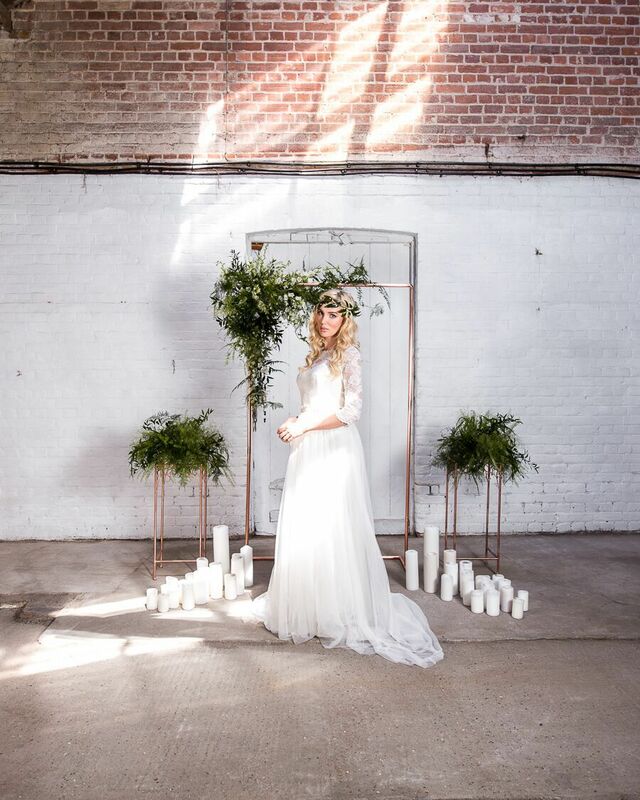 If you’re into these gowns as much as we are and want to find out more, use the contact form on the Suzanne Harrington Bride website, www.suzanneharringtonbride.com , or give the team a call on 0777 3796628. 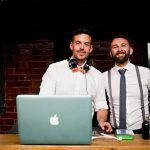 Terrible trews aside, this trio like to keep things simple, minimalistic and effective by playing good music that hasn’t appeared on every wedding playlist across the globe for the last two decades. 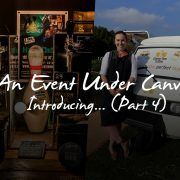 They come prepared with a one off set up, hand built by them, and also provide high quality lighting, as well as brilliant little extras like their wedding themed arcade machine, a ‘wedding pong’ table and Polaroid camera hire. 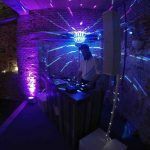 Most importantly, they offer a truly excellent level of service, from enquiry through to the last song of the night. 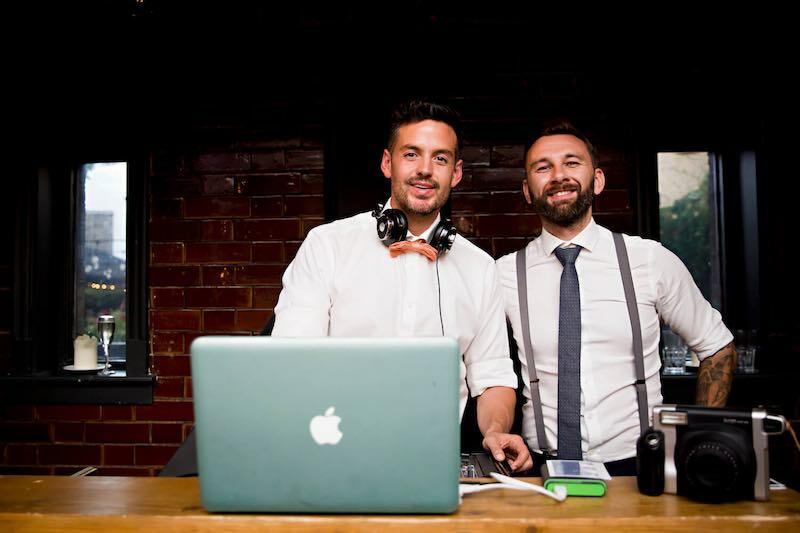 These great guys focus on providing music that suits the tastes of their couples and their couple’s guests, so every playlist is created from scratch. 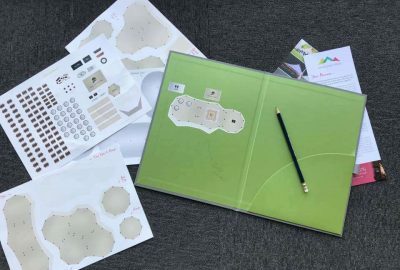 The first thing they’ll do after you get in touch (and you should) is provide you with a private login to an online system that allows you to select some ‘must plays’, ‘do not plays’ and ‘the first dance’. Based on your choices they’ll be able to get a pretty good idea of your likes and dislikes, and that’ll be followed up with a chat or facetime to go over the nitty gritty. 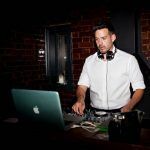 In a nutshell, they’ll make sure you hear what you want to hear, whether that be drum and bass, deep house or modern classics! Safe to say if it’s S Club Junior’s version of Puppy Love you’re after then scroll on by, these aren’t the guys for you. 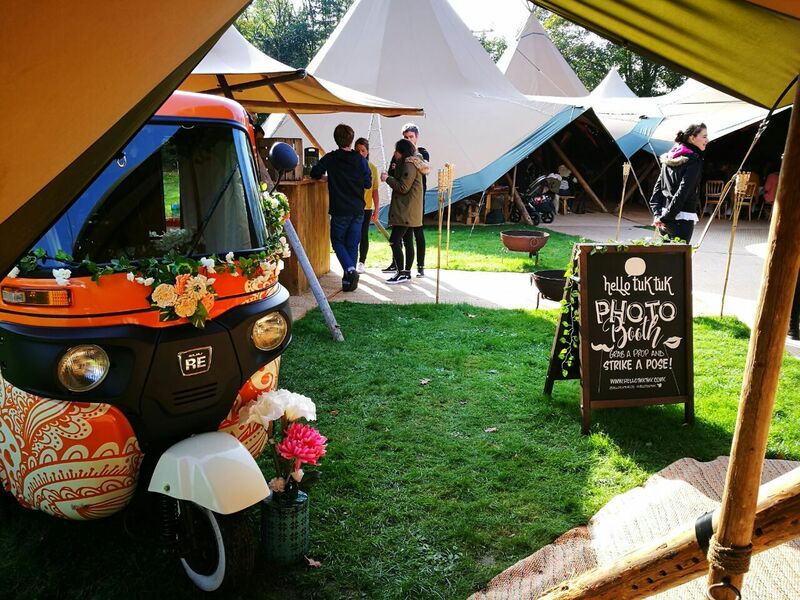 Last, but by no means least, in our line-up of suppliers making their debut on the blog is the tremendous Hello Tuk Tuk! 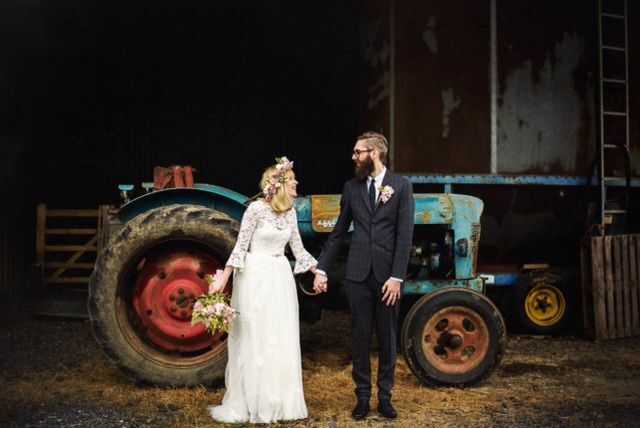 Alex and Lilah sold up and quit the rat race a year after they got married, choosing instead to head off in search of adventure and a life more fulfilling than the one centred around a pretty grim commute across the capital. Thank goodness they did. 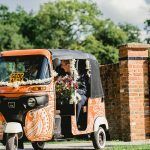 The pair eventually found themselves in Sri Lanka where they hired their very own Bajaj tuk tuk to explore the island. 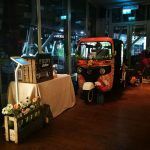 Every time they got lost (and they got lost a lot) they were greeted by smiles from the locals, had brilliant new experiences and made lasting memories, and so the idea for Hello Tuk Tuk was born. 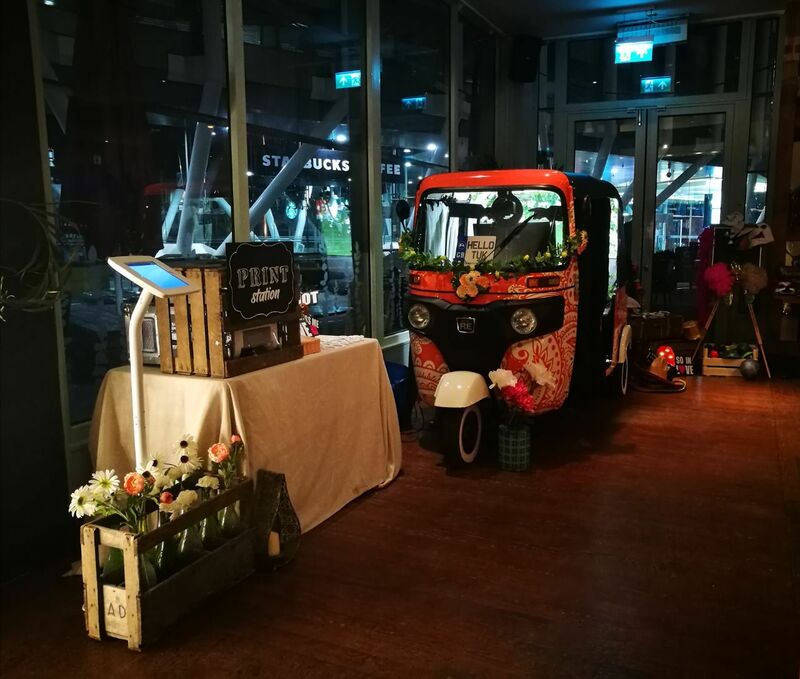 They knew they wanted to bring home a little slice of all that the humble tuk tuk represented and today they offer a fun filled photo booth that really delivers on wow factor. 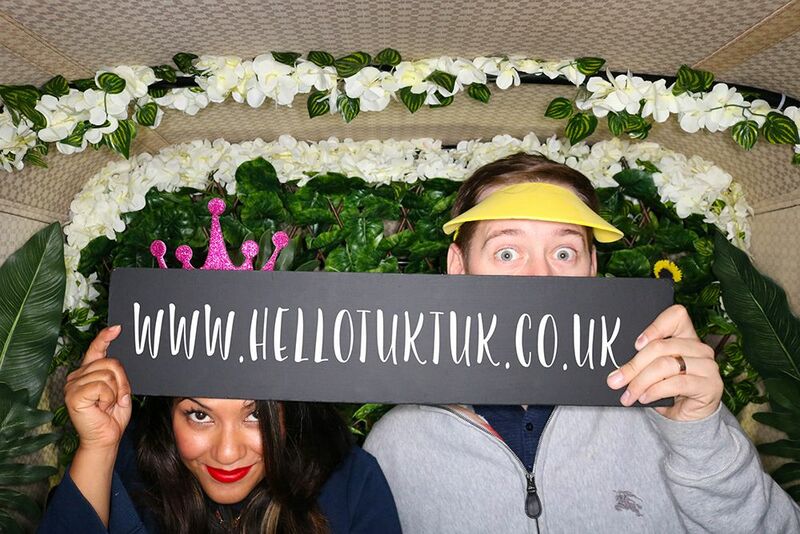 The Hello Tuk Tuk journey (all the way from Sri Lanka to Great Gilbert Farm) has been a pretty amazing one so far and we are sure you guys are going to fall head over heels for this quirky little photo booth when you see it in the flesh this weekend. 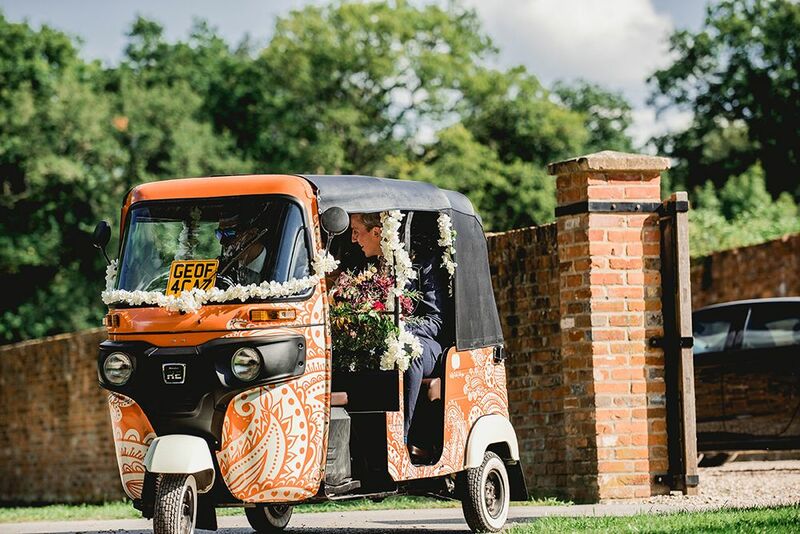 Hop on board and picture it taking pride of place on your big day! 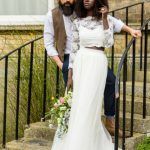 It’s ok if your wedding day isn’t magazine perfect. Some of the best memories you will have from that day will be unplanned but that’s what life together is about. Don’t get distracted by being perfect, be present with each other, laugh through the mishaps and look forward to the next glorious moment you take together. 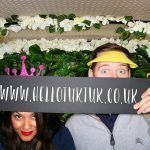 You can email Alex and Lilah at info@hellotuktuk.co.uk, or check out the website’s enquiry form via www.hellotuktuk.co.uk. In the meantime, why now have a nose at their Facebook, Instagram and Twitter accounts, too? 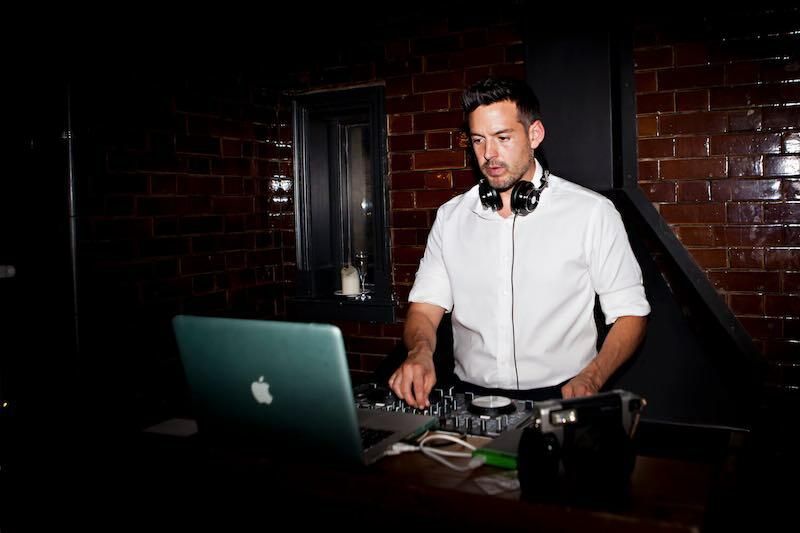 This weekend we’ll be keeping you toasty warm with heating kindly provided by Barry Dye Entertainment. 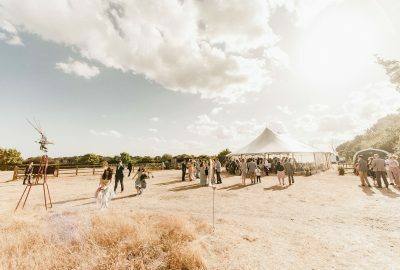 It’s something to think about if you’re thinking of having a wedding outside of the warmer summer season – our structures are great at keeping the heat in and, while our fire pits might look cool, they actually go a long way to keeping things hot hot hot but in the colder months you want to be certain your guests aren’t going to get chilly. For power, our go-to is Gofer! 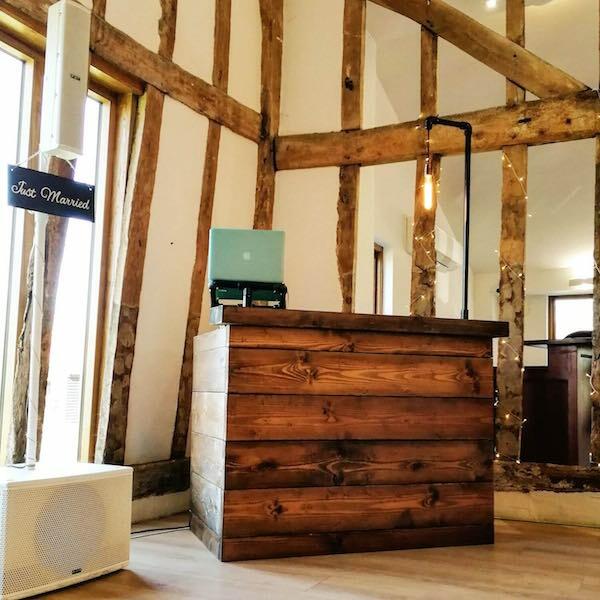 Lighting, catering, your band and your bar – you’ll be amazed how many of your wedding suppliers have electrical requirements. It’s really important to check what they need in terms of voltage and sockets as you book things so you don’t come up short and to make sure you’ve got your plugs in all the right places. 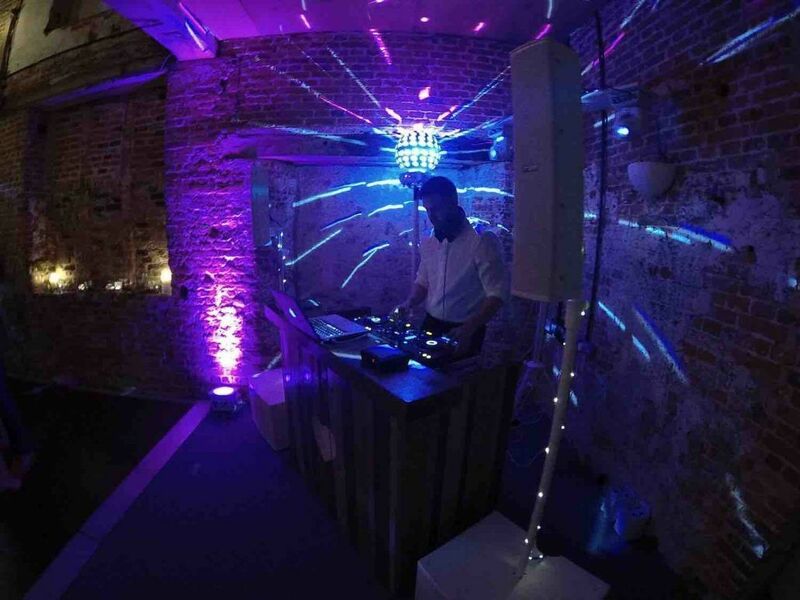 The lovely Amelia and Darran of Hallmark Event Hire will be providing the luxury toilets we’ll be using for our showcase, so join us and ‘peruse their loos’. 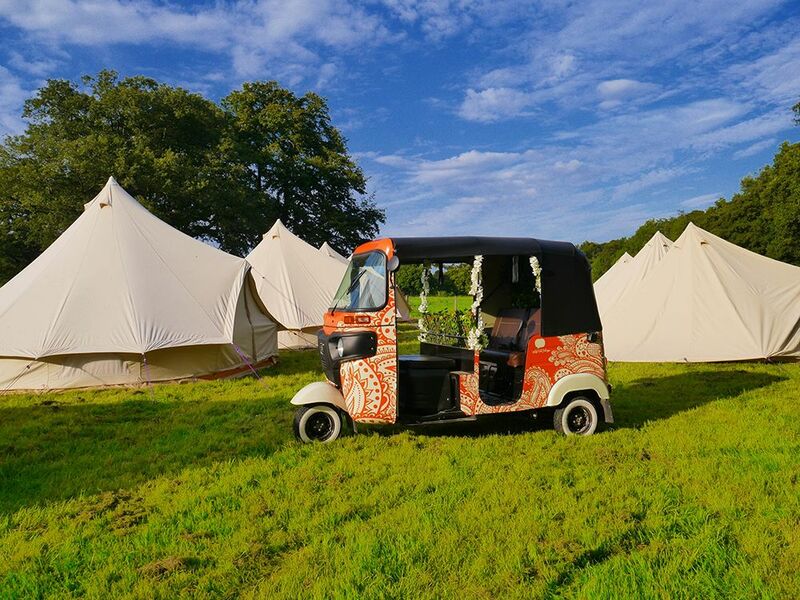 They offer everything your guests could need as part of the package and they can recommend the most appropriate number of toilets you’ll need depending on how many guests you’re expecting. 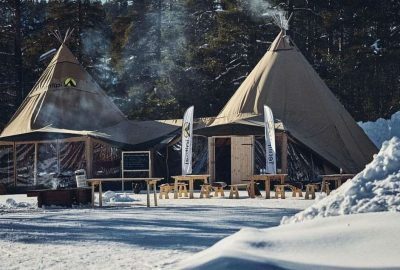 Having a glamping village? 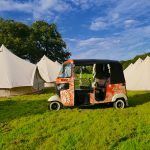 Ask them about portable shower hire! Have disabled guests joining you? No problem, they can accommodate that too! 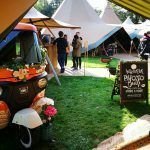 We cannot wait to see you all this weekend so if you’re coming along why not give us a shout on Facebook, Instagram or Twitter to let us know! 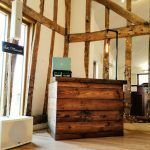 The address you need for your satnav is Great Gilbert Farm, Old London Road, Capel St Mary, IP9 2JU and there’ll be signposts directing you once you get off the beaten track. 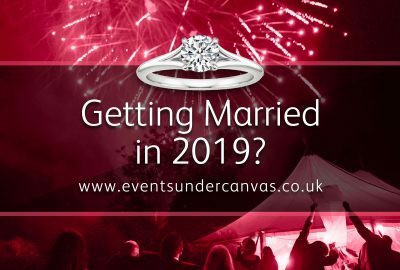 If you have any questions in the meantime don’t hesitate to get in touch, and if you’d like to set up a time to chat in person give us a call on 01206 298074.